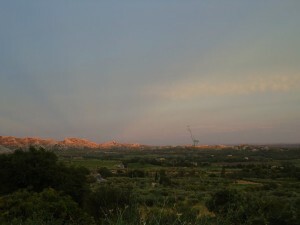 Les Alpilles, literary meaning the small Alpes, is a very secret yet extremely desirable part of the French Provence. If you are looking for the real Provençal experience, the one and only that we picture when entering a L’Occitane boutique anywhere in the world, then look no further and share my little secret destination. I cannot help feeling like a real Provençal native as I live, feel and expect from the world as if Provence’s traditions and culture were a proper philosophy. However, to be totally honest my roots belong to the South-West France, an outstanding and characterful region located in between the Pyrenees and the Atlantic Ocean. We often agree we appreciate things better when we discover them and not when they are given to us, like the area we are born in: that is one of my explanations for my fascination with Provence. So, somehow, maybe due to my Mediterranean origins on the paternal side, Provence has always attracted me in a way I cannot describe with words. Provence has simply always been the love of my life, growing from a passionate attraction to a deep cultural knowledge and a great understanding. 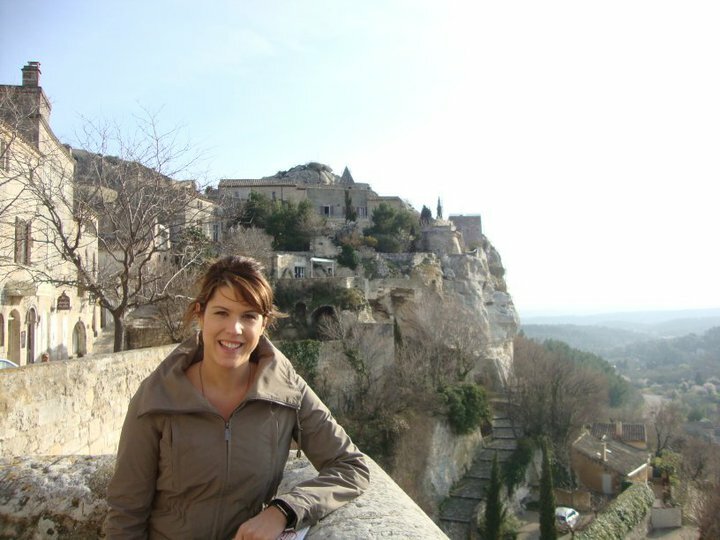 After living and desperately trying to explore every part of Provence as part of my doctoral thesis for many years, I am excited to share one of my favorite sides of this Oh so culturally rich & colorful French region. Locals say that the Alpilles are the discrete side of Provence, just the opposite of the French Riviera “m’as-tu vu?” (show off). Indeed, Les Alpilles offers you quiet olive tree fields, vineyards, picturesque medieval villages and the unmissable bistrot on the main square of the picture perfect villages. It is not surprising, Hollywood -and French- film makers use this natural décor to film their typical French orientated movies: nothing has changed, time and beauty just froze once upon a time… However, this very quiet countryside scene hides the greatest fortunes, celebrity hangs out and, therefore, awakes a real attraction to the area not just thanks to the landscapes, sun and gastronomy. A villa in Provence is a must-have for most of celebrities from all over the world. But don’t expect to see Ferraris and paparazzi everywhere, Provence offers discretion and respect. The locals are used to-and modestly proud- to buy their baguette at the same boulangerie than Jean Reno, eat at the same restaurant than the royal family of Monaco or have a Pastis at the bistro after cycling with the most respected French actors: they all share the love for Provence “L’amour de la Terre” and its -very- good things such wine and food, bien sur! 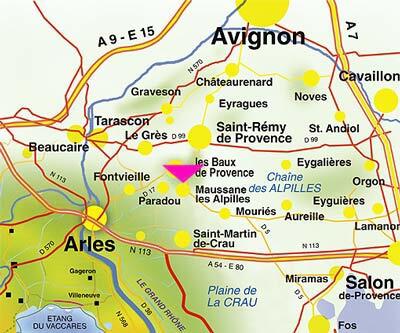 Where are Les Alpilles located and which are the main points of interest? Well, to get to the Alpilles easily you can take a TGV train (Train Grande Vitesse) From Paris to Avignon. You will travel on a fast train that can reach 500k/hour (but normally it doesn’t travel faster than 300k/hour) and reach Avignon in only 2h30, magnifique! From Avignon -definitely a must-seen town- you will have to rent a car to discover the region at your pace (or book private tours). Otherwise, Provence is very well deserved region as you can fly from London to Marseille or to Montpellier: in about 1 hour drive you will be enjoying the beauty of Les Alpilles after a not less scenic drive from the airport… c’est facile! 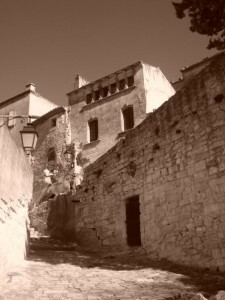 Aureille, Les Baux-de-Provence, Eygalières, Eyguières, Fontvieille, Mas-Blanc-des-Alpilles, Maussane-les-Alpilles, Mouriès, Paradou, Orgon, Saint-Étienne-du-Grès, Saint-Martin-de-Crau, Saint-Rémy-de-Provence, Sénas, Tarascon. Never the less, the gastronomic offer is one of the best of France if not the very best (taking some risks here..). There is plenty to do, the surroundings are so picturesque you will want to rent a bike and explore the rural landscapes to deeply breath the delicate pine trees aroma, discover hidden lakes. You can also just go for some nice walks or hiking excursions with your family, Les Alpilles has many scenic walking paths! 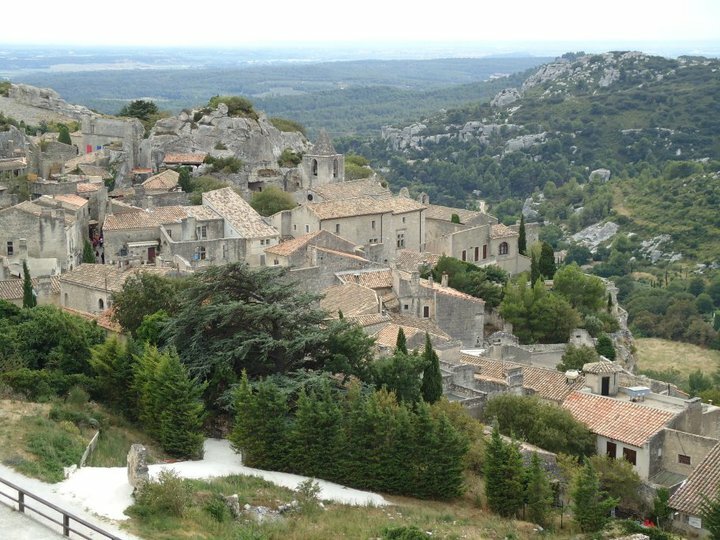 However, if you cannot spend more than one day in the Alpilles I would definitely recommend a small but intense tour comprising Saint-Remy de Provence, Les Baux de Provence, Maussane-les-Alpilles and Fontvieille. A stop by the town of Arles and/or Avignon will give you the most complete tour of the area. 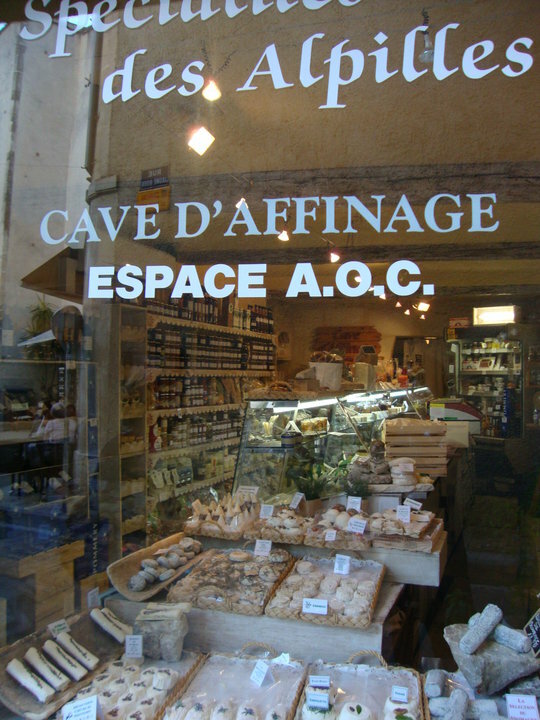 Les Alpilles in Provence is certainly one of the most complete cultural destinations in Europe. « What are the French make-up secrets to look natural?